2016 Yamaha Wolverine R-Spec EPS Steel Blue, ALL NEW BIG AND BAD WOLVERINE R-SPEC. THIS IS TRULY THE BEST COMBINATION OF WORK AND PLAY IN ANY VEHICLE. 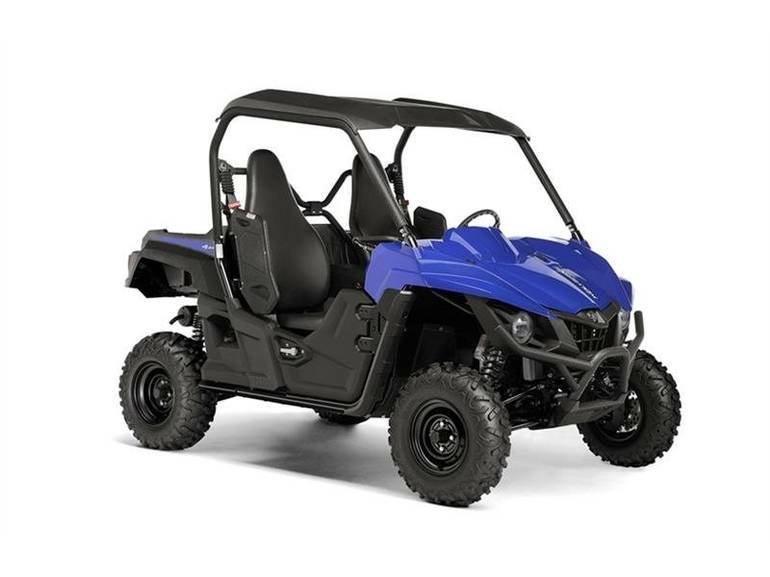 SAVE $$$$ - The most comfortable and confidence inspiring SxS for extended off-road expeditions in rough, rugged terrain.